Product prices and availability are accurate as of 2019-04-21 09:22:53 UTC and are subject to change. Any price and availability information displayed on http://www.amazon.com/ at the time of purchase will apply to the purchase of this product. 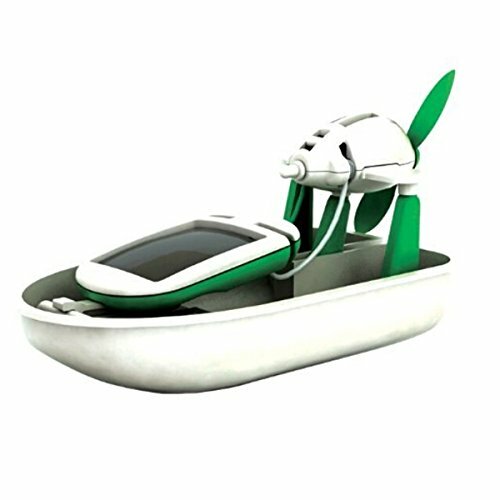 The item is a cool and funny 6-in-1 Educational solar robot toys kit, which are mainly made of durable hard plastic material, and includes 22 parts in total ideal for DIY building 6 different models such as solar revolving plane, solar windmill, solar plane, solar airboat, solar puppy, solar car. 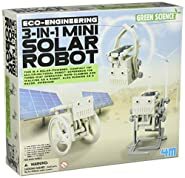 This is an excellent beginner building kit designed to teach children the benefits of solar energy while they create a toy that is both fun to play and requires absolutely no batteries. - Material: durable hard plastic. - 100% brand new and high quality 6-in-1 DIY Science Educational Solar Power Robot Toys Kit. 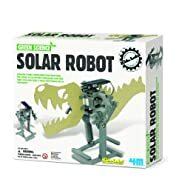 - With the included 21 parts, children can DIY build 6 different models such as Solar Revolving Plane, Solar Windmill, Solar Plane, Solar Airboat, Solar Puppy, Solar Car. 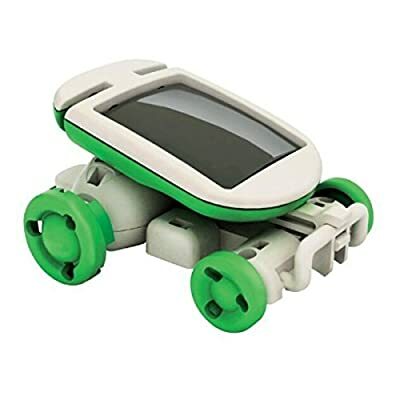 - Help teach children the benefits of solar energy while they create a toy that is both fun to play and requires absolutely no batteries. - Great assembling toy for kids to practice using their brains and learn the benefits of solar energy. - Also ideal to express your kids interest in science, extremely helping your children on creation. 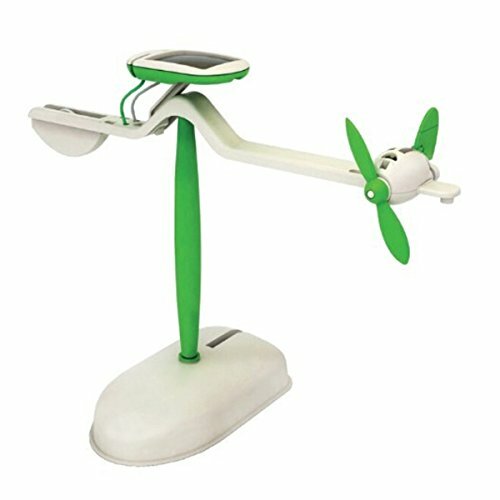 - Sunlight shine solar panels,provide small toys with endless power. - Easy to assemble by following step by step instructions. - Different from other torpid model toys, those solar robot kits will move after assembled. Color: mainly green. Material: durable hard plastic. With the included 21 parts, children can DIY build 6 different models such as Solar Revolving Plane, Solar Windmill, Solar Plane, Solar Airboat, Solar Puppy, Solar Car. Help teach children the benefits of solar energy while they create a toy that is both fun to play and requires absolutely no batteries. Great assembling toy for kids to practice using their brains and learn the benefits of solar energy. Also ideal to express your kids interest in science, extremely helping your children on creation.